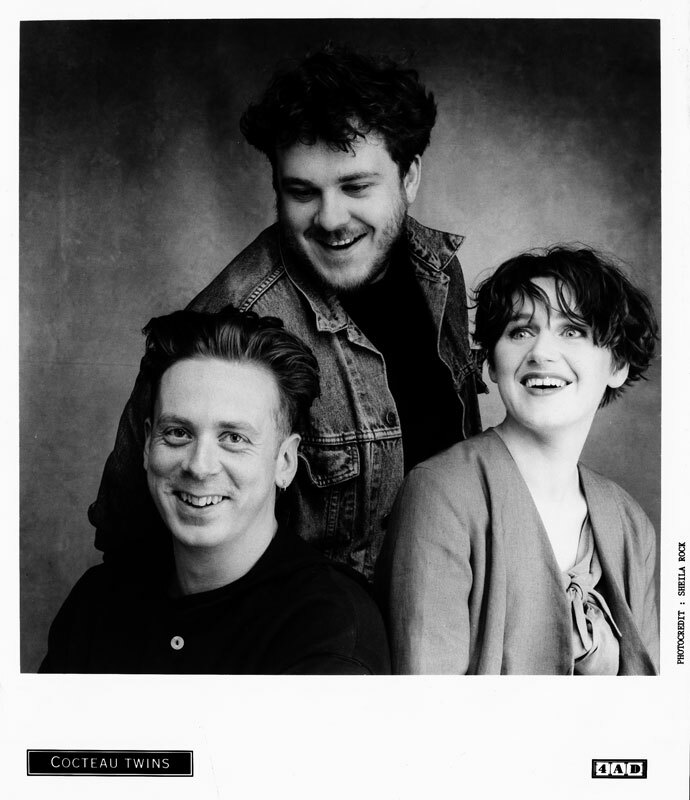 For almost a decade, the relationship between 4AD and Cocteau Twins was so intertwined that it's still hard not to think of one without the other rearing its immaculate head. 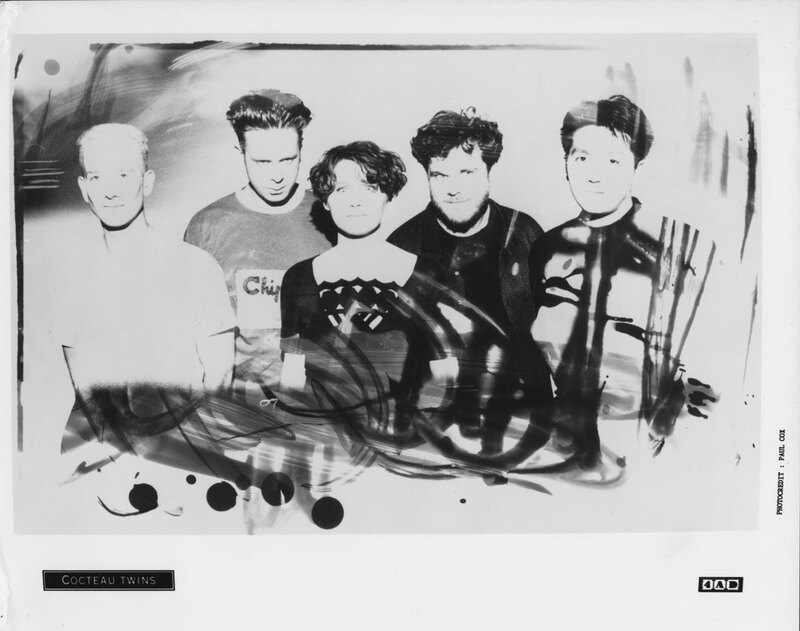 The Birthday Party - whose number one fans were the Cocteaus, which drew them to 4AD in the first place - were the first band to truly put the label on the map, but it was the Cocteaus' presence that changed the label's direction and aesthetic. 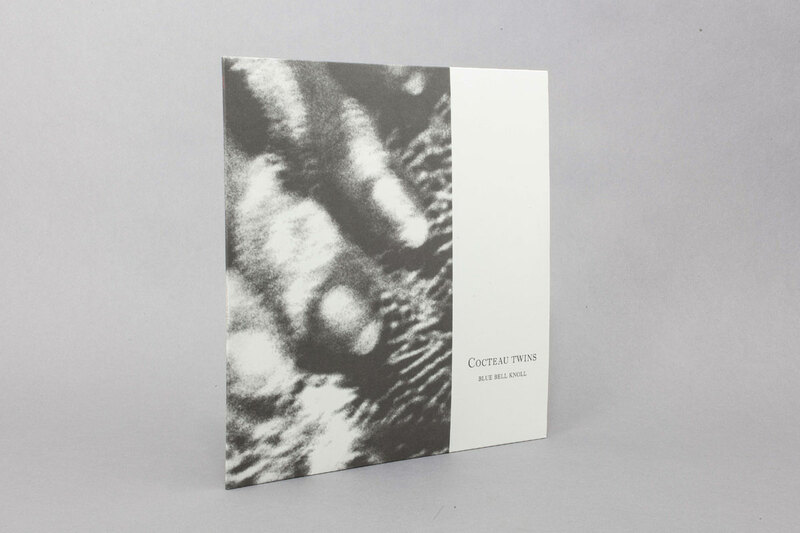 The trio was emblematic of the label's mid-Eighties period in which the music press would refer to a "4AD sound", a beautiful, dark, insular style that was perfectly matched by an equally inventive and meticulously presented vision across all of the artwork. 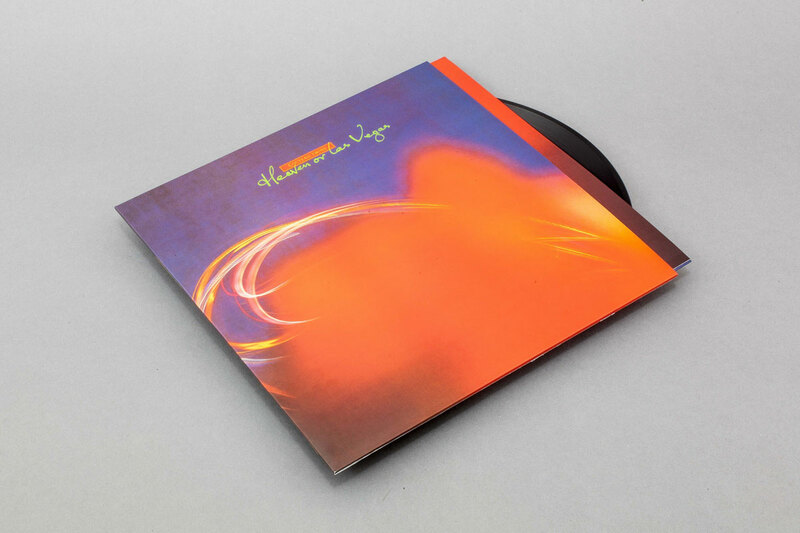 But if the Cocteaus (unwillingly) defined "dream-pop" before the description even existed, the two re-mastered vinyl editions of Blue Bell Knoll (1988) and Heaven Or Las Vegas (1990) are inarguable proof that their music - as unique, revered and influential to this day - cannot be contained by such a category. Befitting the closeness of their relationship, both band and label were experiencing shifts at the same time, not so much changing their identity as refining it and adapting to the times. Three years earlier, the Cocteaus had been at the receiving end of adulation and Top 30 chart entries after the release of their third album Treasure, which was soon followed by their first US release, the compilation The Pink Opaque. It was 4AD's first US licensing deal too, and with stronger ties Stateside, in 1986 the label had signed its first US band, Throwing Muses. 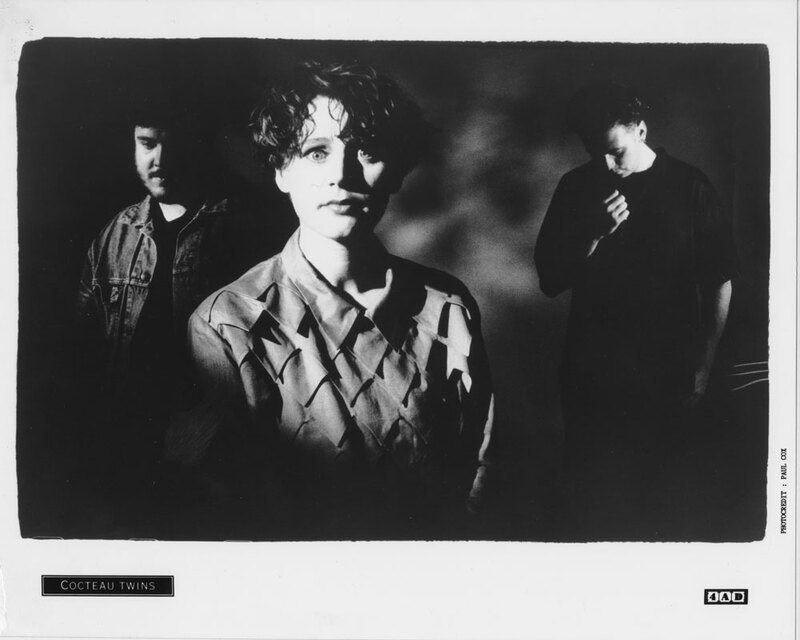 The East Coast band happened to be pals with a neighbouring bunch, named Pixies, who weren't only to accelerate 4AD's fortunes but all of independent music culture on both sides of the Atlantic. 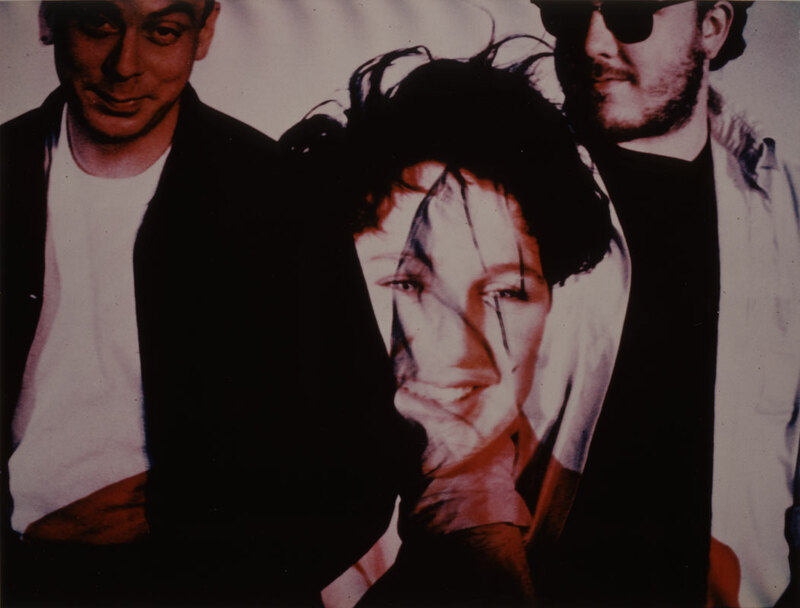 As Pixies' 4AD debut Come On Pilgrim appeared in 1987, Cocteau Twins singer Elizabeth Fraser, guitarist Robin Guthrie and bassist Simon Raymonde were taking time off; that year, they only released one track ('Crushed' for 4AD's first label compilation Lonely Is An Eyesore). Seeking greater independence, the band had the funds to build their first home studio, a 24-track operation housed in a warehouse in West London, by all accounts a grotty run-down building but a huge step up for their operations. "Any money we got, we spent on equipment, never on ourselves, so we could make better records," recalls bassist Simon Raymonde. "It was the first time I bought myself a chair to sit in by the mixing desk!" Freed from watching the clock while recording, the only limitations the band had were their own exacting standards. 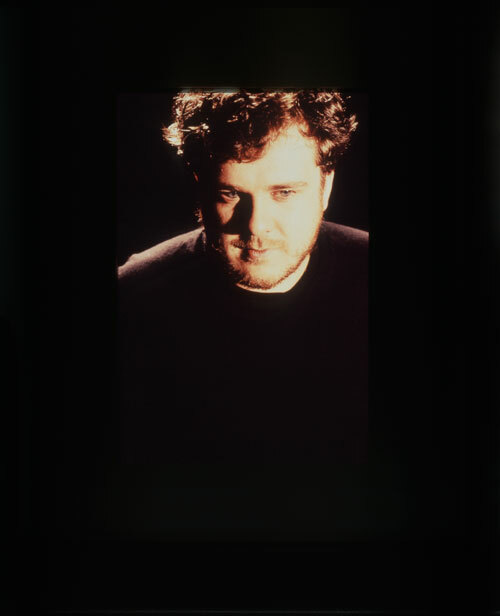 A long and experimental session followed, testing out new equipment and effects, which produced the Cocteaus' first full band album in almost four years (in 1986, Victorialand was recorded by Guthrie and Fraser alone while The Moon And The Melodies was a band collaboration with ambient pianist Harold Budd). Fraser named the album Blue Bell Knoll after a peak in southern Utah, on the highest plateau (The Aquarius) in North America. The record was indeed an exquisite, elevated place to hang out. 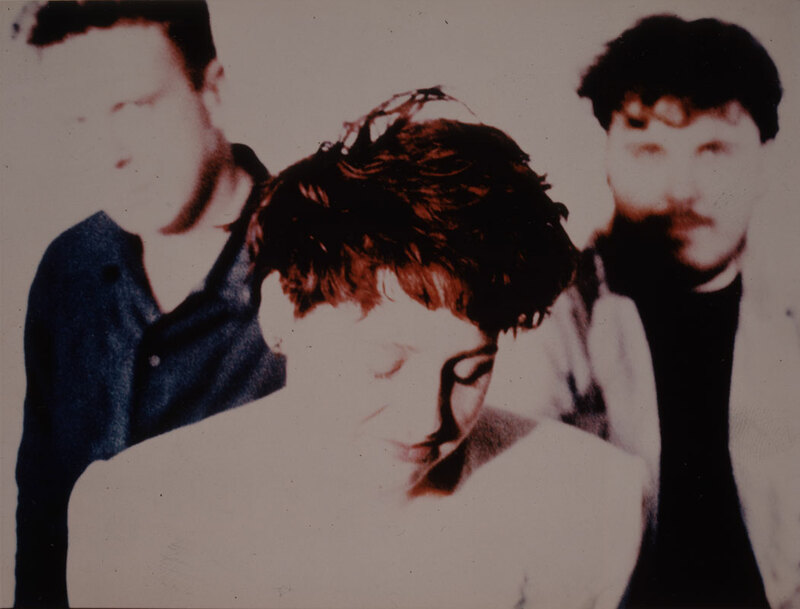 For all the band's experimentation, what emerged was their most pop-centric record yet - only one track went over four minutes, the thumping drums and sonic force of Treasure were assigned to the past, unveiling a new Cocteau Twins - still an elemental force but more relaxed, subtle, grown up. Whether it was down to owning their own studio and the ability to unwind, or the music was cut to fit Fraser's own shift toward a sweeter, higher register, or it was simply the trio's need to progress, the change was evident from the first few notes of the opening title track, where a harpsichord (or synth equivalent) sat behind Fraser's serene glossolalia, a lattice of tiny details over 140 seconds that suddenly unfolded into a hair-raising burst of colour. The enchanting mood was spun out over the whole album, bound up in its elaborate titles, one after the other - 'A Kissed Out Red Floatboat', 'The Itchy Glowbo Blow', 'Spooning Good Singing Gum' and, best of all saved till the end, 'Ella Megalast Burls Forever'. 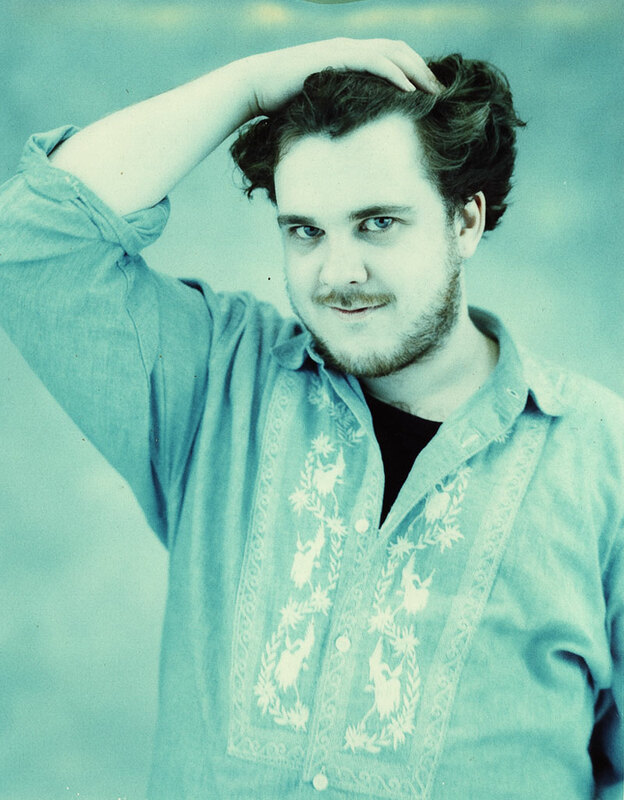 Guthrie, who'd had reservations over Treasure as he felt the band had not adapted quickly enough in the studio to having Raymonde on board (he'd joined in late 1983), was much happier this time. "Blue Bell Knoll," the guitarist feels, "is where things finally gelled with Simon." The bassist puts this down to his contributions on piano, "and being more confident in the band, because I'd been around longer." 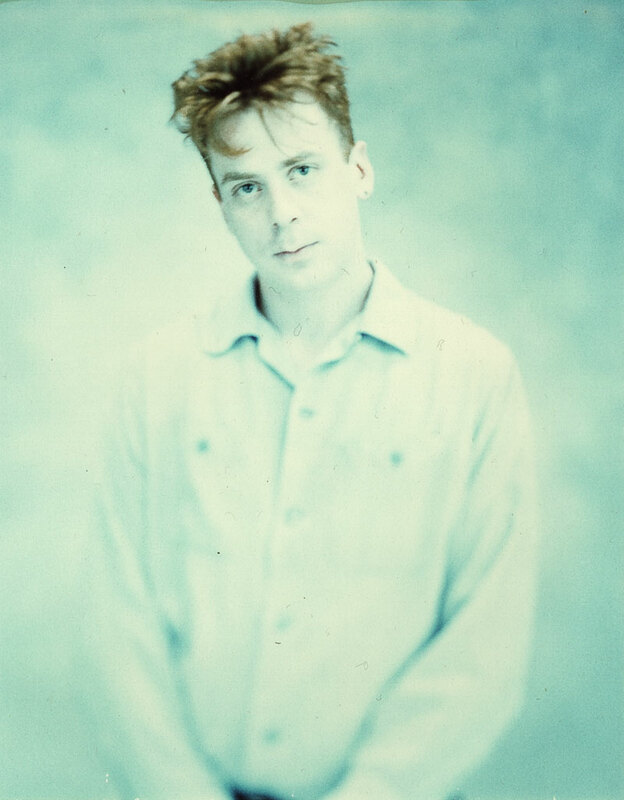 4AD founder Ivo Watts-Russell, who had signed the band when they were nervous novices from Grangemouth in Scotland and seen them blossom with most every record, also saw a marked change in Fraser. "It's got her best singing since she discovered her higher range," he asserts. "'Carolyn's Fingers' is absolutely beautiful, and still gives me the shivers." Despite it being lauded as one of the very best at the time, Fraser was insecure about her voice and had sought out lessons, where she'd learnt more about breathing and, as a result, shifted toward a higher, sweeter sphere. This had started on post-Treasure EPs such as Aikea-Guinea and Echoes In A Shallow Bay, but it was Blue Bell Knoll where her new true self came into its own. 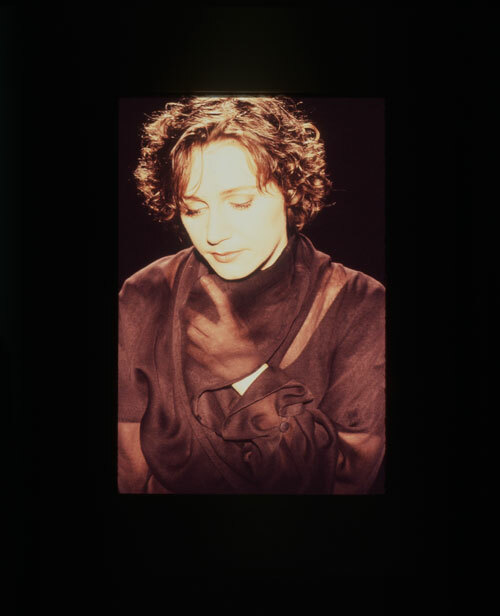 'Carolyn's Fingers' had got its name from the album's chosen artwork, a photograph by a then-unknown Juergen Teller of, yes, fingers belonging to a woman named Carolyn (one of the band's friends). It was chosen as the lead single from the album, but curiously only in America via their new US label Capitol. Though they disliked the format, a promo video was filmed, zooming in on Fraser's bird-like demeanour, head bobbing and eyes darting, looking anywhere except into the camera, miming as best she could to her trills and swoops as Guthrie's guitar glided around her plumage. It was followed by another lift from the album, 'Cico Buff', one the dreamiest concoctions the Cocteaus had ever created, but again only in America, and this time only as a promotional single for radio. 'Suckling The Mender' and 'Spooning Good Singing Gum' were similarly a reflection of the new serene Cocteaus sound, while 'For Phoebe Still A Baby' resembled a slow lullaby, which could have been a premonition for Fraser and Guthrie's future child, as the singer fell pregnant after Blue Bell Knoll was released. It's fanciful to imagine the intimacy and romance between the couple found its way into the music, but in retrospect, it makes a lot of sense. Blue Bell Knoll entered the UK chart at number 14 but wasn't pushed hard by label or band. In line with the lack of officially released singles, the Cocteaus chose not to tour the album, despite the commercial potential. "We just weren't in the mood," Raymonde told Volume magazine at the time. "I still think it stands out as a good album, but I don't think you need to promote everything you do. I suppose we've been lucky, in the respect that up till now our record sales haven't fallen off when we haven't toured or put singles out or done all that kind of thing." The band subsequently turned inward and accelerated through more changes. Raymonde got married (and became a father himself in 1991), and as Fraser and Guthrie's daughter Lucy-Belle was born in September, 1989, the band moved its studio from the warehouse in Acton to leasing the first floor (and later, the whole studio) of a beautiful building owned by The Who's Pete Townshend, overlooking the Thames by Richmond Lock. "It was like a rock star's paradise, with a thousand-square-foot balcony," Raymonde recalls. "The only problem was that it was seriously expensive. But we justified that by reckoning that we'd have paid the same with album advances if we were to use another studio." Townshend had named the studio Eel Pie after the nearby islet that could be seen from the balcony, though the Cocteaus re-christened it September Sound, after the month in which Lucy-Belle was born. It was a timely arrival. Anyone who knew the trio's personalities behind the band knew there were tensions within the band, especially as Fraser and Guthrie were a couple. But in these new plush surrounds, a new album had been started, whose sound was surely influenced by the joy and release felt by the couple at starting a family. "I think the act of giving birth and becoming a woman, of having her daughter, can be heard in Liz's vocals and lyrics, there was salvation in there too, in terms of helping save her relationship with Robin, the joy of bringing a baby into the world that they could love. It did give them a new lease of life, and it gave the album an energy and vibrancy. It was very easy to make the music." But Raymonde recalls that it wasn't all sweetness and light given Guthrie's continuing cocaine dependency and mood swings. Fraser was to name the next album Heaven Or Las Vegas, a suggestion of truth versus artifice, of music versus commerce, or perhaps a gamble, one last throw of the dice. "It was a great, very symbolic title," Guthrie thinks. Raymonde: "My dad had passed away very soon after Lucy was born: I wrote the piano part to 'Frou-Frou Foxes In Midsummer Fires' the day after he died, so writing songs about birth, and also death, gave the record a darker side that I hear in songs like 'Cherry Coloured Funk' and 'Fotzepolitic'. It was an inspirational time to be in the studio, and an absolute joy to make that album, but Robin deteriorated afterwards. Of course, we never talked about it." 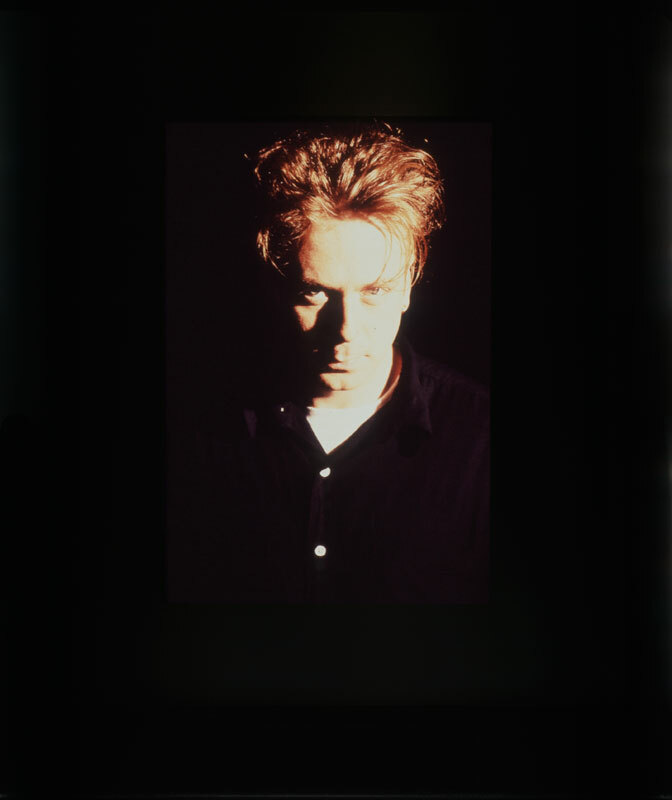 Heaven Or Las Vegas was preceded by the album's clearest-cut uptempo moment, 'Iceblink Luck', before the album released in September 1990, a year after Lucy-Belle's arrival. 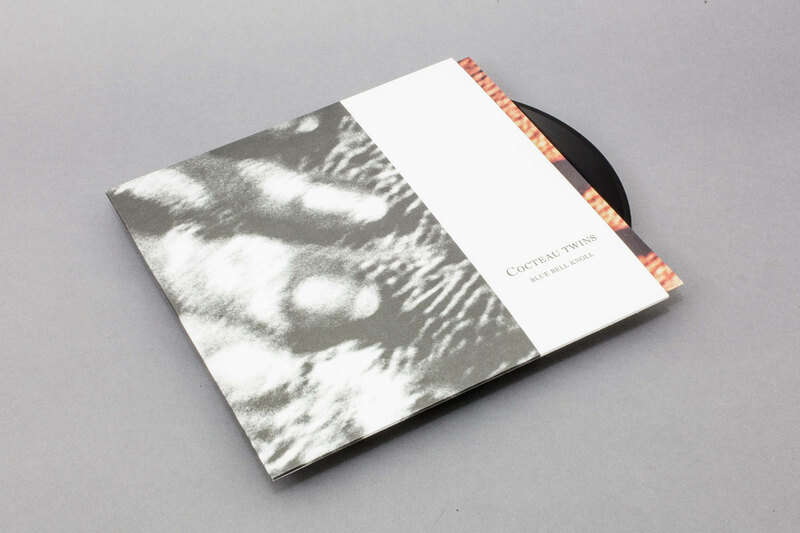 Guthrie says he personally prefers Head Over Heels and Victorialand, "for emotional reasons," but he knows why fan forums consider Heaven Or Las Vegas is Cocteau Twins' finest hour. "I was showing off, to people who'd written us off as some unintelligible, ethereal and weird art rock," he ventures. "And it was evolution. A lot fell into place, like our relationship with Simon had matured, and we'd got better at recording. I know drugs made it slower to make, but Heaven Or Las Vegas was made despite the drugs." 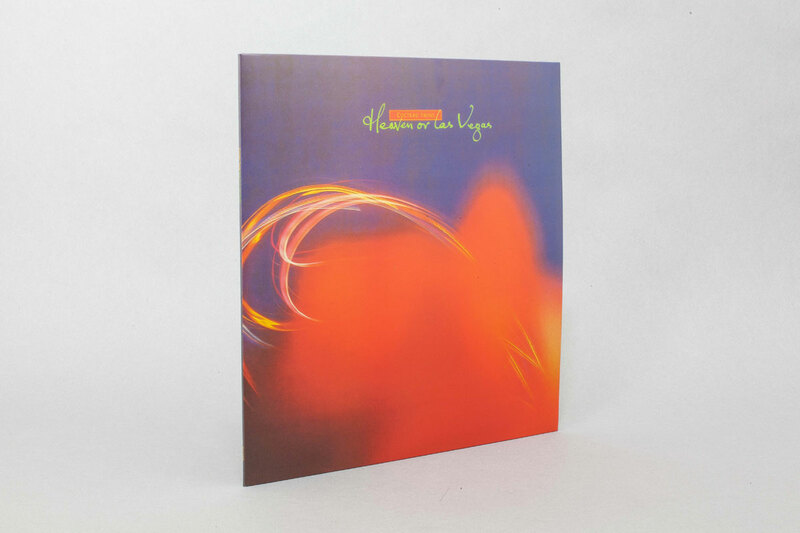 It seems impossible that an album as magical and timeless as Heaven Or Las Vegas managed to transcend all the strife, because Heaven Or Las Vegas is arguably the greatest Cocteau Twins record of them all. Guthrie feels that, as his personal life got darker, the music got lighter, and there is a warmth, levity and surefooted melodic depth that not even Blue Bell Knoll achieved. After the irresistible gliding momentum of the opening 'Cherry-Coloured Funk' came 'Pitch The Baby', as funky (and yet far from any gratuitously curtailing to an idea of Cocteaus-go-dance-music) as the band ever got, before the unfettered joy of 'Iceblink Luck'. 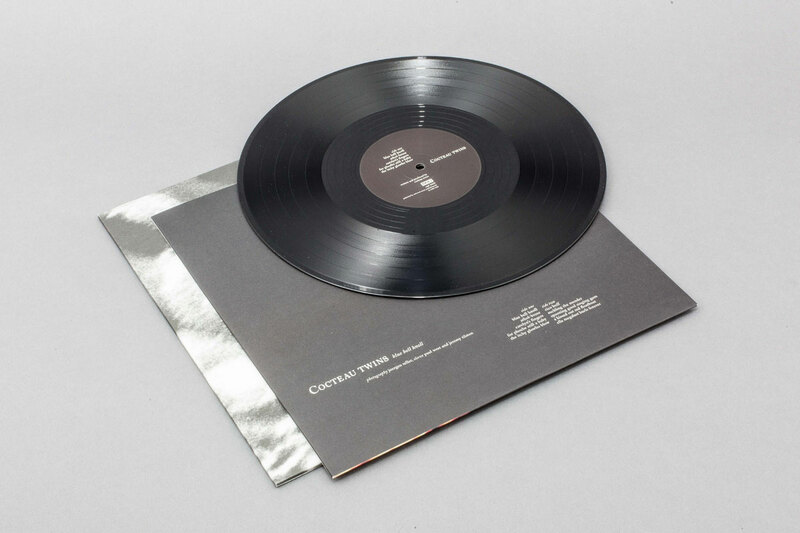 Yet side two of the original vinyl is even stronger, from 'I Wear Your Ring' through two of the very best Cocteaus songs 'Fotzepolitic' and 'Road, River And Rail' to the euphoric finale, which lives up to its title of 'Frou Frou Foxes In the Midsummer Fires'. Fraser's luscious, dreamy hooks even came with odd articulated words and sentences, in recognised English - it was as if a baby had freed her from her self-imposed interior prison of what resembled a baby language. 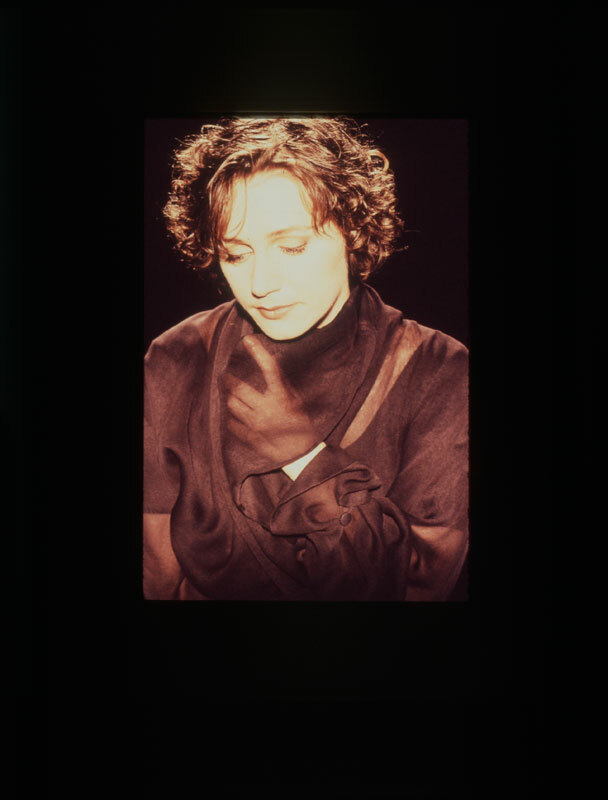 She reputedly recorded many of the songs for Heaven Or Las Vegas while holding Lucy-Belle in her arms. Eagle-eared listeners could catch telling clues: "Mother's daughter" in 'Road River And Rail', "You, yourself and your father... thank you for mending me, baby" in 'Iceblink Luck, "I only want to love you" in 'Pitch The Baby', "infant's breast" in 'Frou-Frou Foxes In Midsummer Fires', "My baby's cries" in 'Wolf In The Breast'. 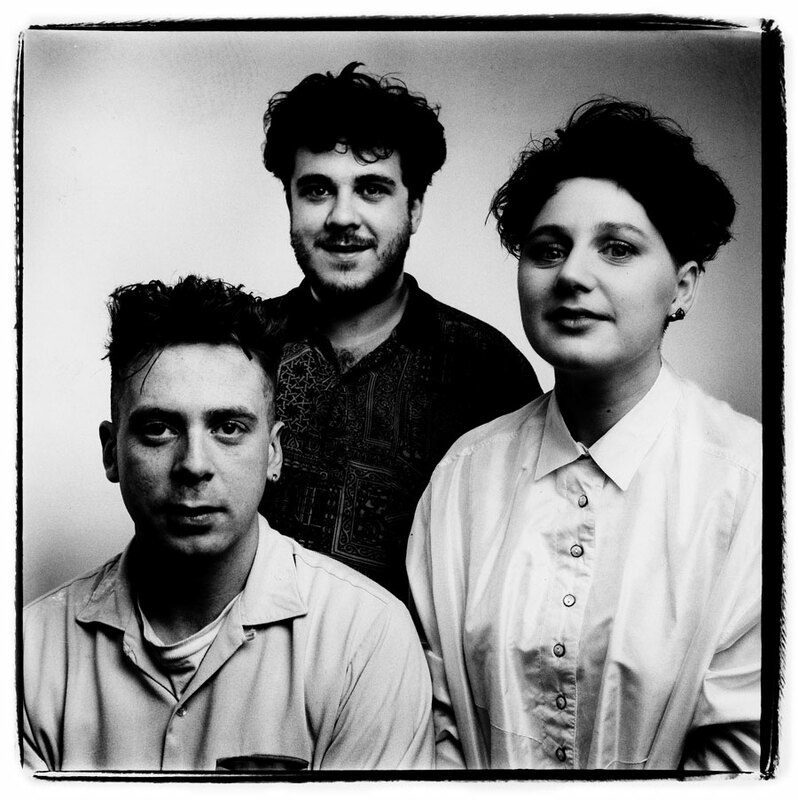 On record anyway, Cocteau Twins was united, even healed, by the experience. Not only is Heaven Or Las Vegas Ivo's favourite Cocteaus album, but his all-time 4AD album - "by a long shot," he says. "It's a perfect record." And yet what deeply etched and conflicted memories come attached with it, since it proved to the last Cocteaus album on 4AD. Just two months after the album was released, Ivo decided to let them go, one of the most painful decisions of his life, but the tensions behind the scenes that has grown over the years - a battle of personalities, insecurities and business decisions, clouded by the presence of drugs - has caused irreparable damage to the relationship that had once sustained them all. The business of music had overshadowed the music itself, and there was to be no more rolls of the dice. 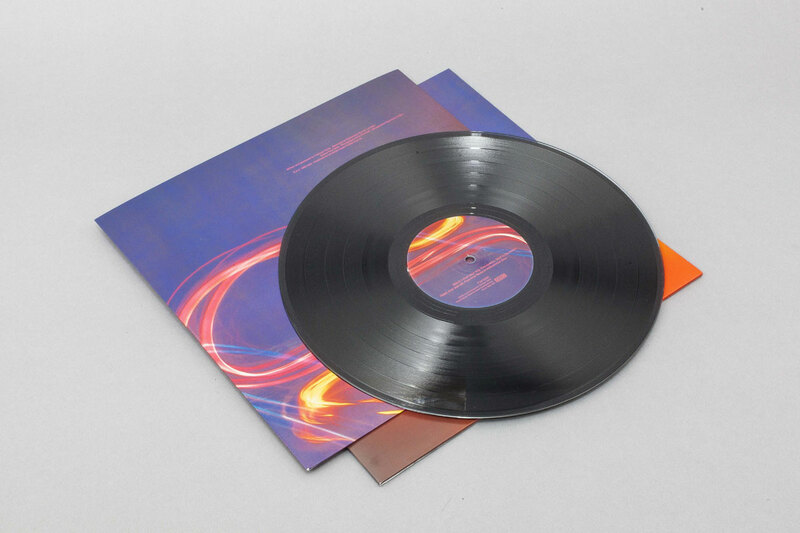 At least it left the alchemy created by 4AD and Cocteau Twins at a heavenly peak, and how rare that that happens six albums (and as many EPs) into a band's life. 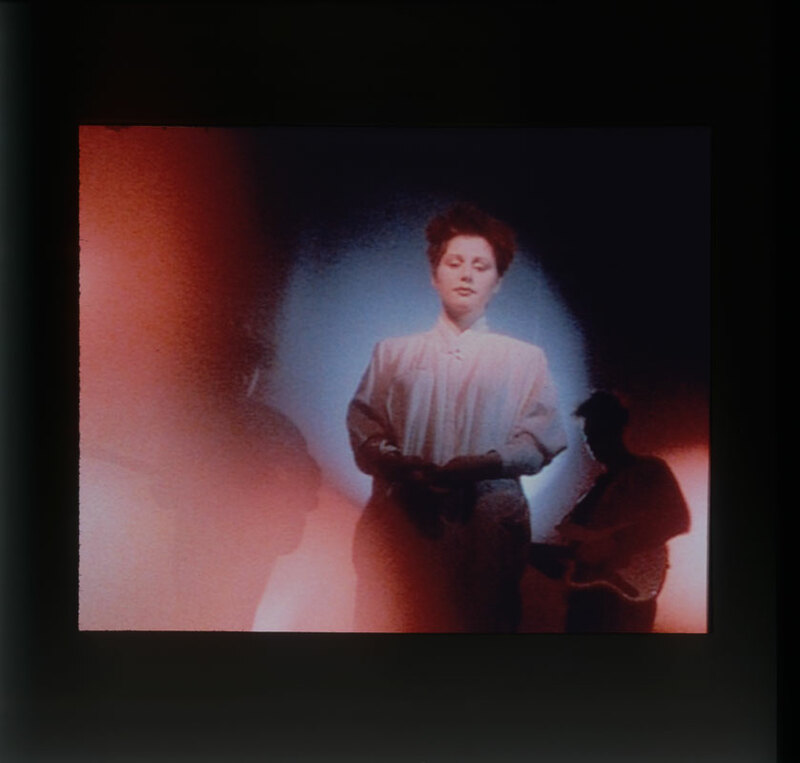 Cocteau Twins recorded two more albums (for Fontana) before calling it a day, both of which followed in the creative slipstream of their last two 4AD albums though without reaching the same landmark level. 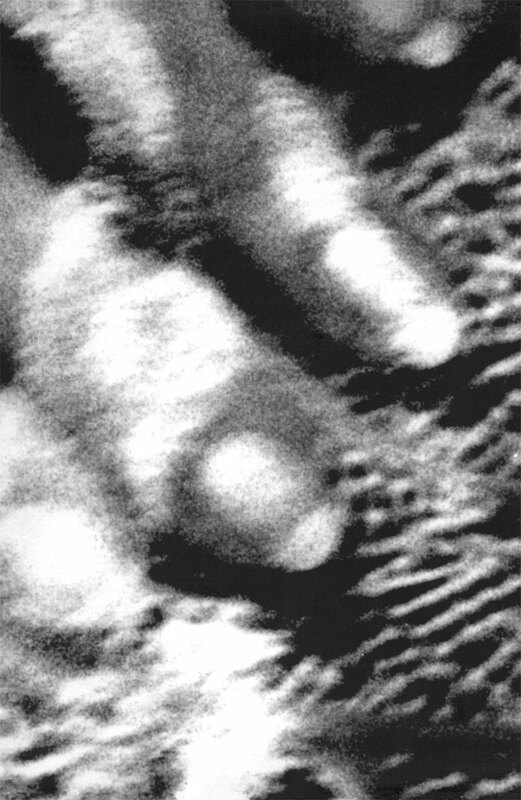 Now that the vinyl format has been reborn, It's time that Blue Bell Knoll and Heaven Or Las Vegas benefit from the high-definition quality of remastering, and can once again be available with the best sound available, and with all their original artwork (Blue Bell Knoll's triple-fold sleeve notwithstanding).As 4AD continues to make progress, prospering in a very different era than the one that spawned the Cocteaus, there is still room to recognise such priceless recordings, from a time where 4AD carved out its reputation, and artists such as current 4AD inhabitant Grimes fell in love with them, and helped bring her into the fold. 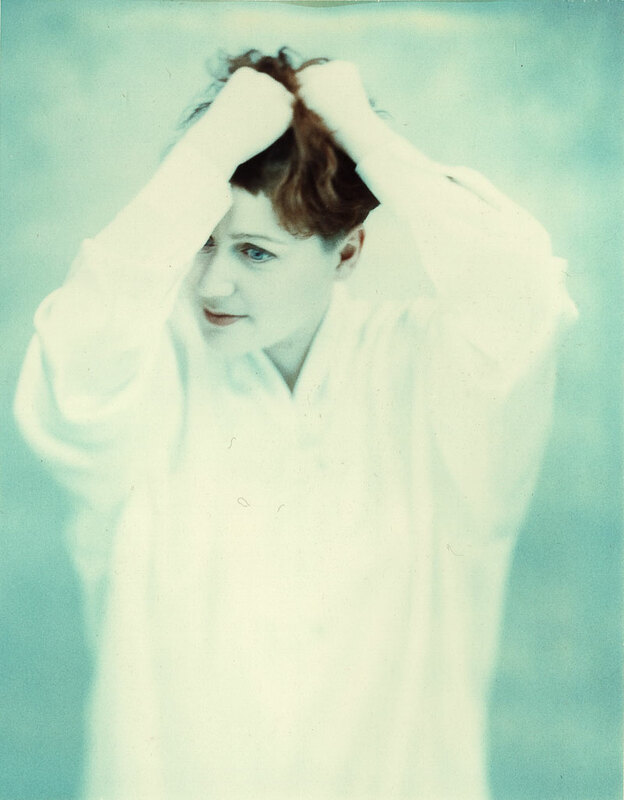 4AD and Cocteau Twins remain an ongoing relationship; first love, as they say, never dies.